For over a year, Libretto lived and breathed Meadowbrook, providing a full spectrum of services spanning admissions and development. Our initial engagement with The Meadowbrook School of Weston – one of New England’s premier independent K-8 schools – encompassed a messaging platform, theme, message training, and content development for a $35 million campaign. As the project gained momentum, we became involved in a number of other high-profile projects including institutional messaging, a new suite of admissions materials, and the naming of EurekaLab, Meadowbrook’s groundbreaking, innovation-focused curriculum. 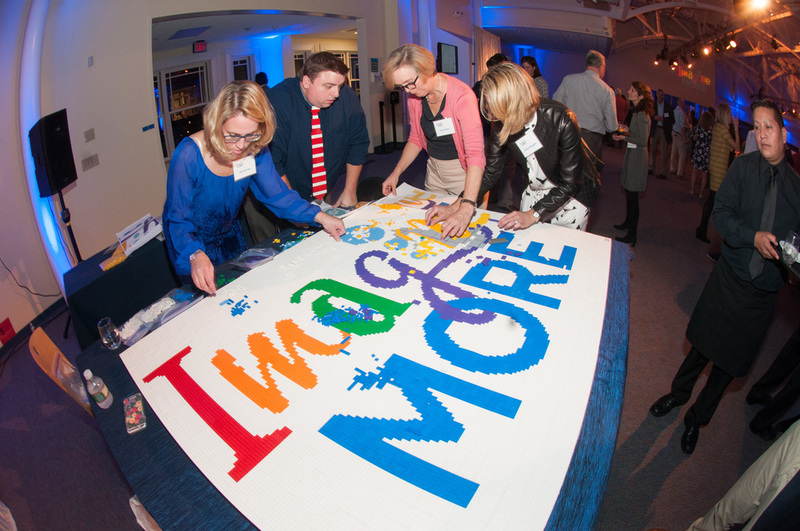 Through the campaign, Meadowbrook hoped to elevate its already impressive offering to new heights; our theme, Imagine More, encapsulates the school’s continual quest to achieve new levels of educational excellence. The theme also served as a platform for members of the community to express their hopes for Meadowbrook’s future through a video that debuted at the campaign launch event. In conjunction with our creative partner, FinGenuity, Libretto also developed a case statement and content for the campaign microsite. In addition to the institutional messaging platform, our admissions-related work included a viewbook, a brand overview brochure, and ads promoting the school's annual open house. We developed the concept of “Rigor Redefined” to serve as an overarching theme for the admissions materials, representing Meadowbrook’s unique blend of impressive academic performance within a caring, supportive learning environment.